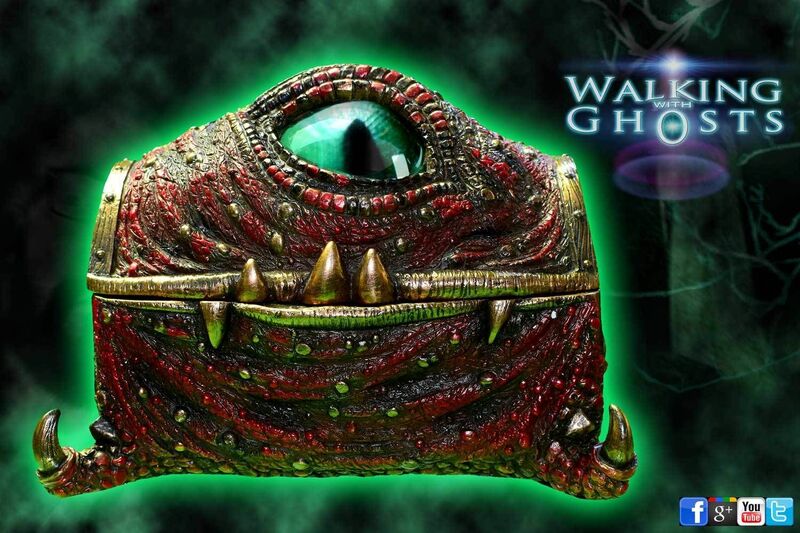 A magical mimic trinket box from the masters of all things mystical Nemesis Now. This is from the Veronese Design range and has all the character and charm of a creature from a J K Rowling book. 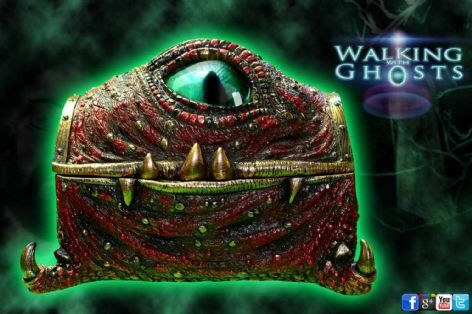 The mimic monster chest features a highly detailed texture skin with little claw feet, teeth and a big deep glossy eye that appears to follow you round the room. Ideal for keeping small magical trinkets and jewellery. Size 16.5cm x 12cm x 10-5 cm, made from solid resin and hand-painted to a high detailed standard. The eye is deep set in crystal clear resin creating an awesomely realistic highlight of the piece.